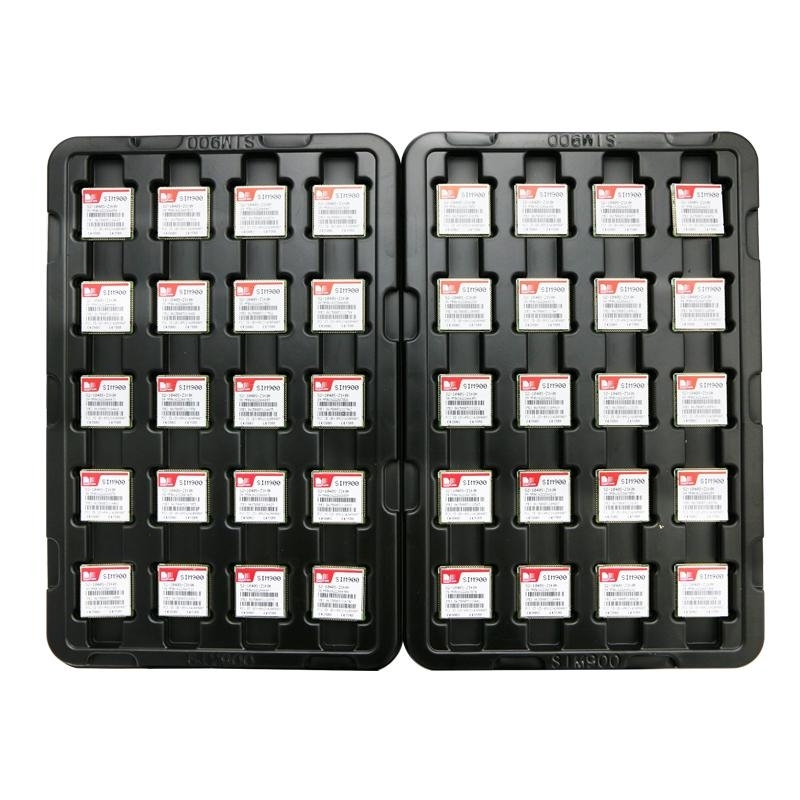 AMR926EJ-S core, allowing you to benefit from small dimensions and cost-effective solutions. 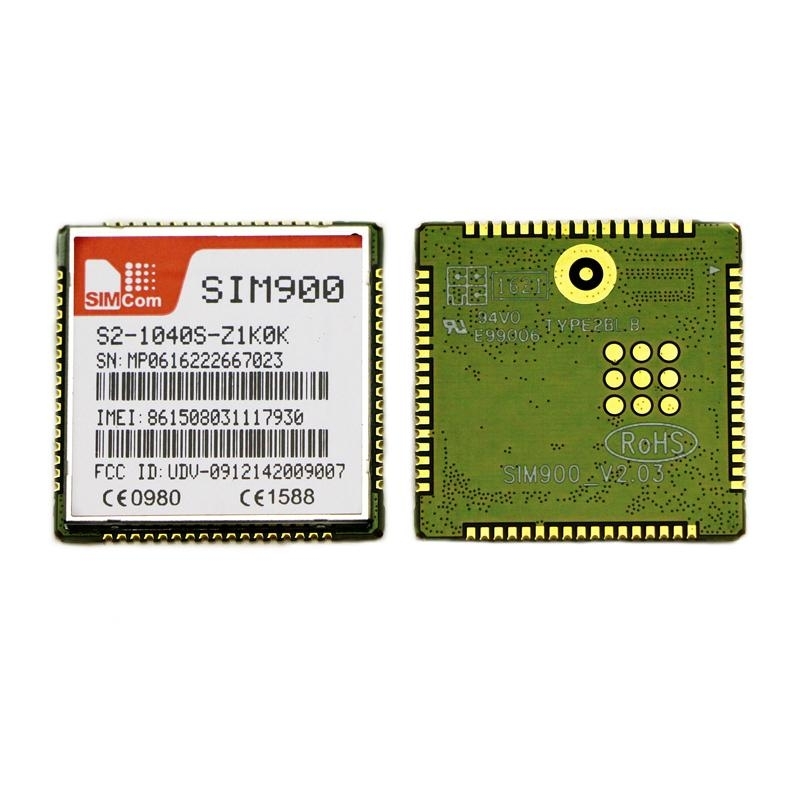 Featuring an industry-standard interface, the SIM900 delivers GSM/GPRS 850/900/1800/1900MHz performance for voice,SMS, Data, and Fax in a small form factor and with low power consumption. 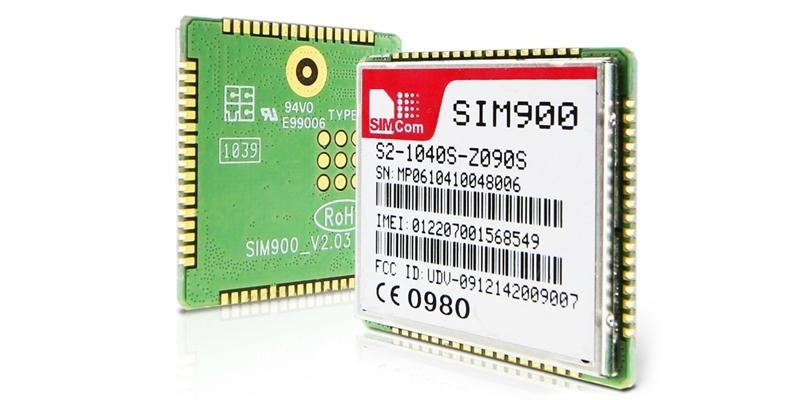 With a tiny configuration of 24mm x 24mm x 3 mm, SIM900 can fit almost all the space requirements in your M2M applications, especially for slim and compact demands of design.